Premium factory finish quality audio and security installation. We deliver factory-finish quality audio and security installations.  We cover your car, van, truck, motorhome or caravan. 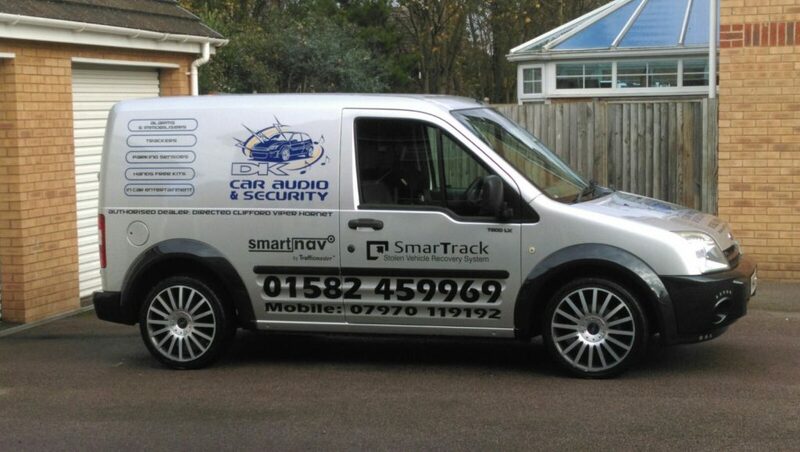 We are based in Bedfordshire but because we are mobile we can come to you to deliver an amazing car audio and security service in Bedfordshire, Hertfordshire and Buckinghamshire. Make sure your pride and joy is secure and your audio experience is world class!